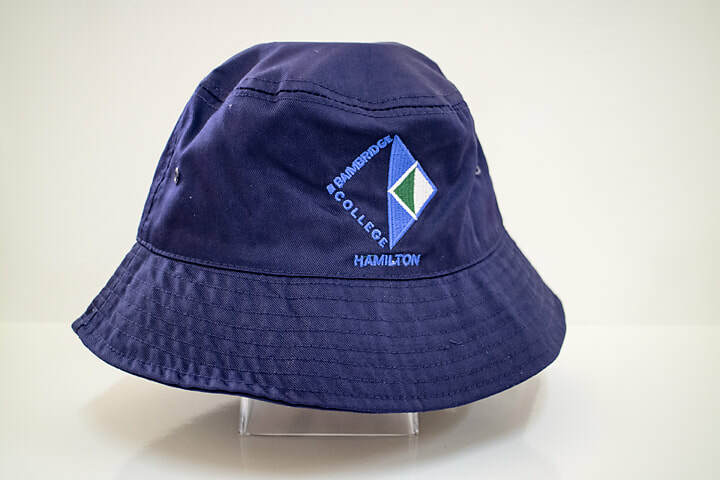 Our uniform is supplied by Accurate Clothing in the middle of the main street (Gray Street) of Hamilton. Shoes featured on this website are supplied by Mad About Shoes, three doors up from Accurate Clothing. 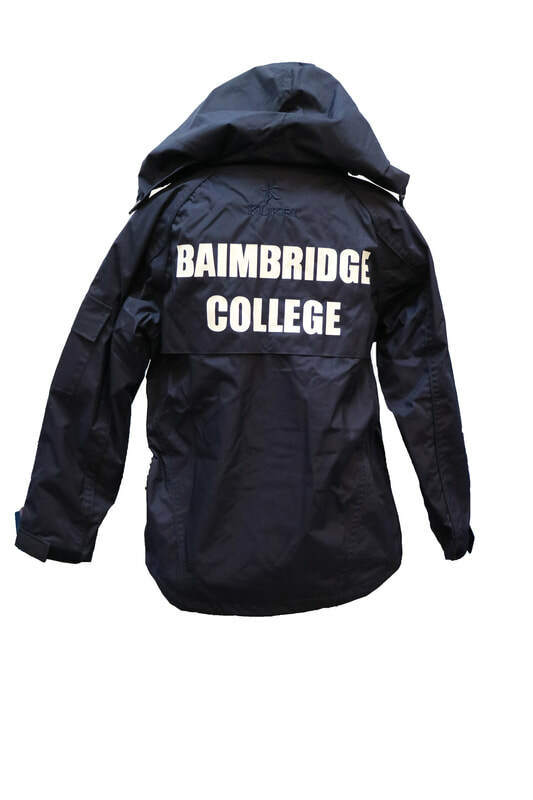 Baimbridge College has a second hand uniform supply available on request via the General Office. 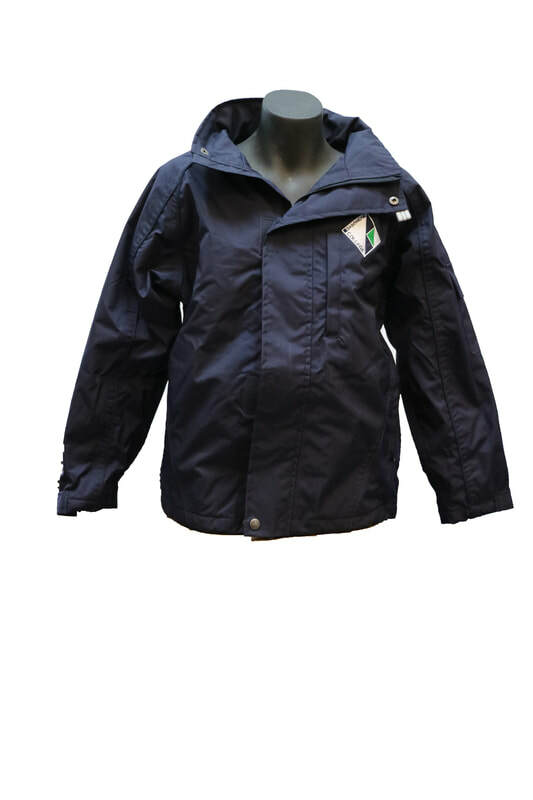 Year 7 students who receive CSEF funding are also automatically eligible for a uniform support pack from ﻿State Schools' Relief﻿. 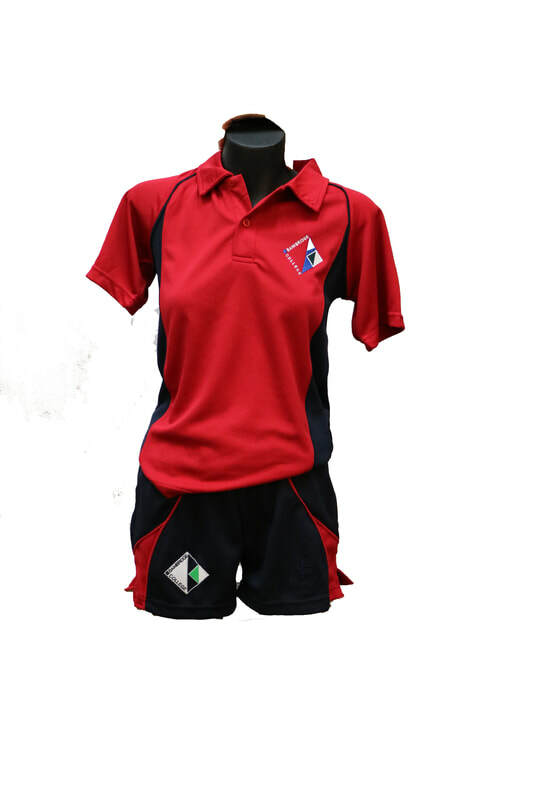 Girls can also wear navy dress shorts (no sports shorts) and white shirt if desired in summer. Girls can wear navy dress pants, these are not supplied by Accurate Clothing and must be sourced independently. Pants must be tailored, not tracksuit material. Boys must wear the blue/white fleck walking socks (available at Accurate or Best and Less) and girls must wear white socks with no visible brands. 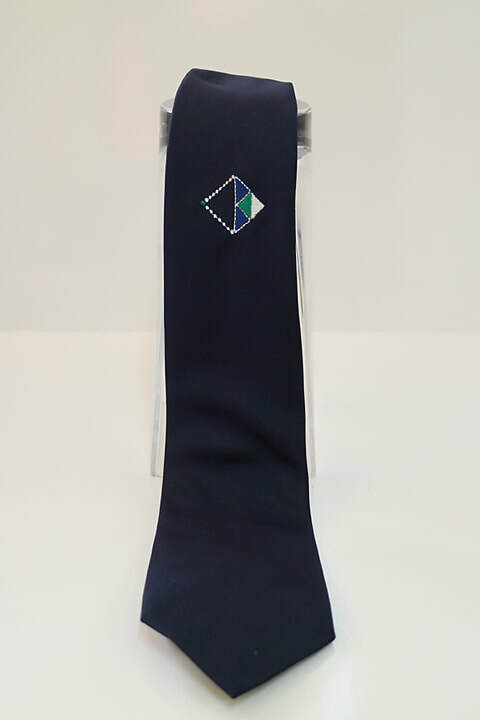 School ties are not compulsory but available to purchase at the East General Office. 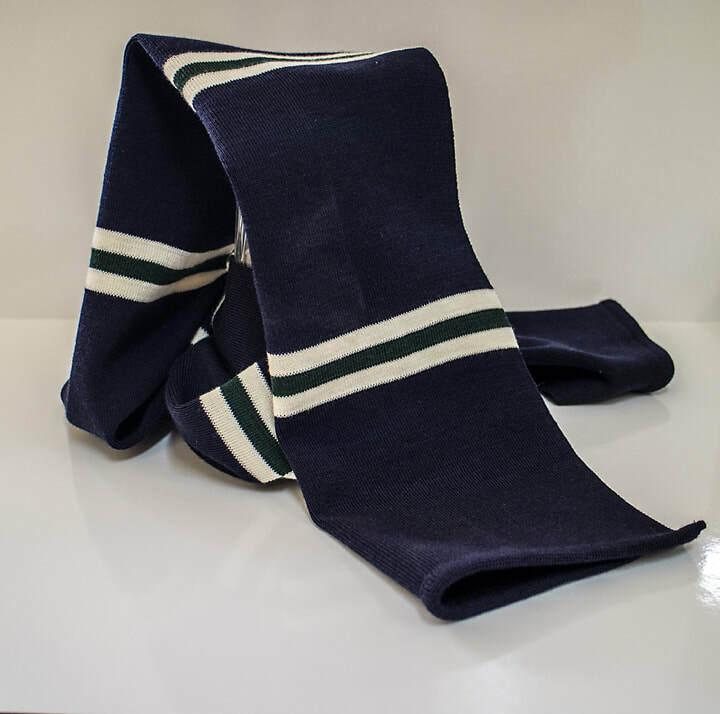 The Baimbridge School Scarf is available to purchase at the General Office. Term 1 and Term 4. 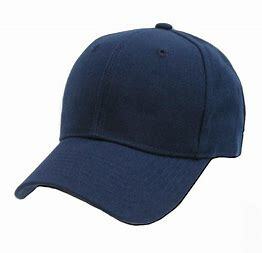 Plain Navy Blue Beanies with the Baimbridge logo are now approved to be worn during Terms 2 and 3. Beanies are not to be worn in class. 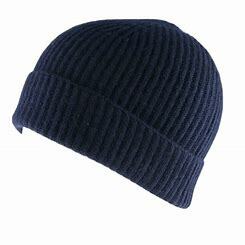 In the interim, plain navy beanies are allowed to be worn, with no visible branding. A plain navy baseball cap with a Baimbridge logo has been approved and will be available for wearing during sport and also in Terms 2 and 3 outside. 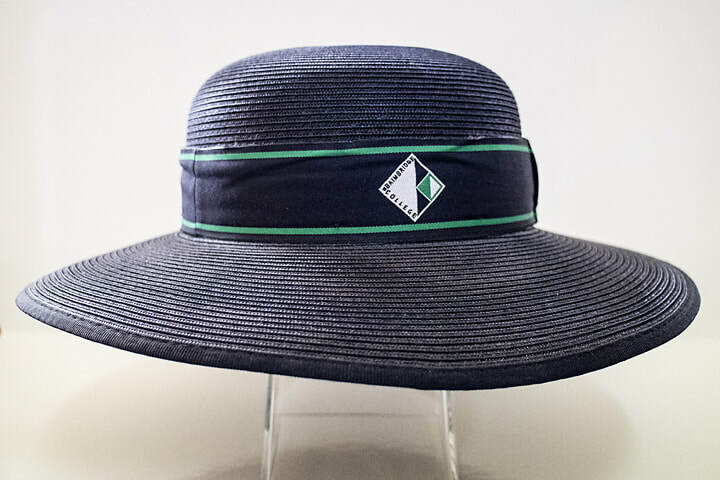 Caps are not to be worn inside.